Golden Slipper winner Pierro sired a brilliant debut winner at Ballarat on Sunday with an eye-catching display from Levendi (2c Pierro x Lipari, Redoute's Choice). Trained by Peter Gelagotis, Levendi was well fancied on debut and ran accordingly, dashing away to win the 1200 metre maiden by nearly three lengths. “He’s a classy colt,” stable representative Manny Gelagotis told Racing.com. “He trialled exceptionally well at Cranbourne and presented like a professional today. 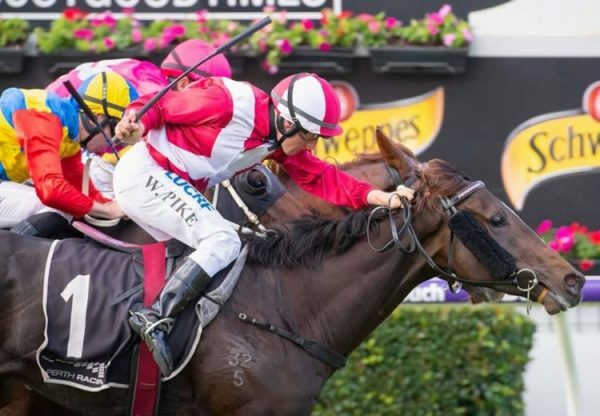 Levendi mustered speed from the gates for Ben Melham to sit just behind the leader and then found another gear over the final furlong to open up a clear lead on his rivals. 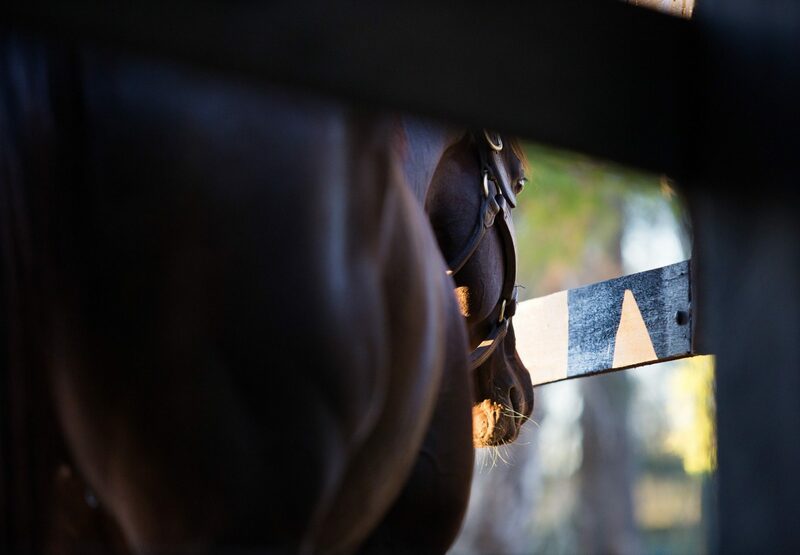 “He’s a really nice horse with a good nature and a beautiful action. He’s got really good raw ability and a very promising future,” Melham commented. 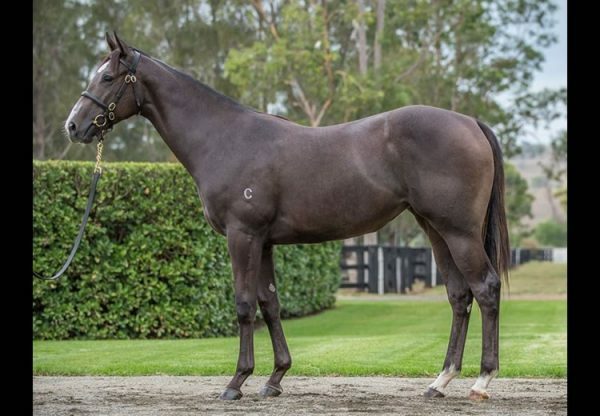 A $140,000 Magic Millions purchase for Manny Gelagotis from the Widden Stud draft, Levendi was bred by long time Widden client Robert Anderson and is the second winner for stakes-placed Redoute’s Choice mare Lipari, a daughter of Group I winner Tully Thunder. 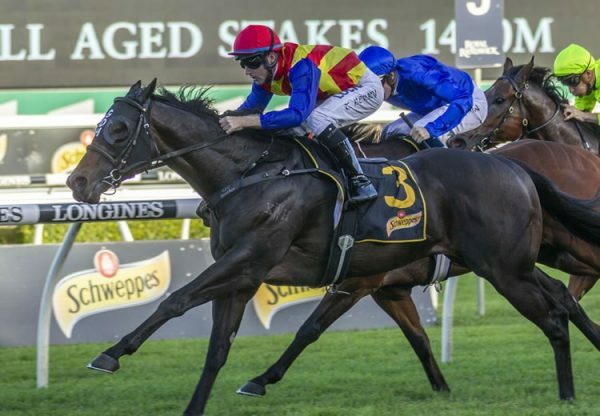 Levendi is the fourth winner for Pierro, who is the leading Australian first season sire by earnings and will have a great chance in the Group I BRC JJ Atkins Stakes next Saturday with classy colt Pierata (2c Pierro x November Flight, by Flying Spur). 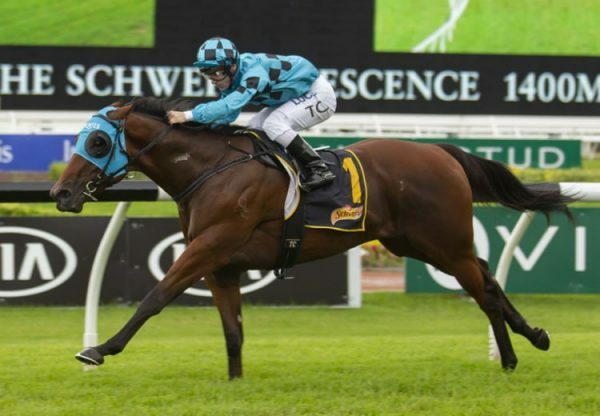 An impressive winner at Randwick in April and a fast finishing third in the Group II BRC Sires Produce Stakes on May 27, Pierata is trained by astute Warwick Farm horseman Greg Hickman who is no stranger to Group I success.